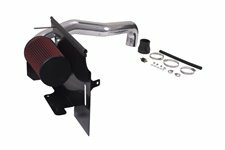 This cold air intake kit fits 97-06 Jeep Wrangler with 4.0L engines. Fits 97 Jeep Wrangler without A/C. Fits 98-06 Wrangler with or without A/C. 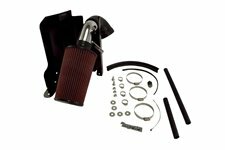 This cold air intake kit from Rugged Ridge fits 97-02 Jeep Wrangler TJ with a 2.5 liter engine. 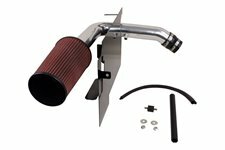 This cold air intake kit from Rugged Ridge fits 03-06 Jeep Wrangler TJ with 2.4L engines. It will not work with air conditioning. 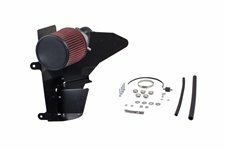 This cold air intake kit from Rugged Ridge fits 91-95 Jeep Wrangler YJ with the 4.0L engine. This kit will not fit with the factory ABS option. 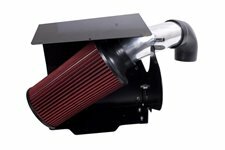 This cold air intake kit from Rugged Ridge has a polished aluminum intake tube. Fits 91-95 Jeep Wrangler with the 2.5 liter engine. 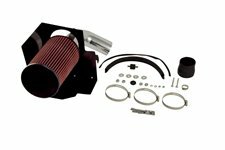 This cold air intake kit from Rugged Ridge fits 07-11 Jeep Wrangler with a 3.8L engine. 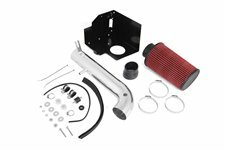 This Cold Air Intake Kit from Rugged Ridge fits the 3.6L engine found in 12-18 Jeep Wrangler. 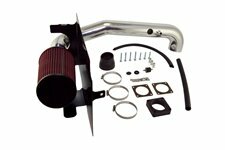 This cold air intake kit from Rugger Ridge has a polished aluminum intake tube. Fits 91-01 Jeep Cherokee with a 4.0L engine.